You'll love this cup, no matter what your mood! This Mood cup is perfect for your next outdoor event. Everyone is sure to be in for a big surprise when their cup magically starts changing colors! 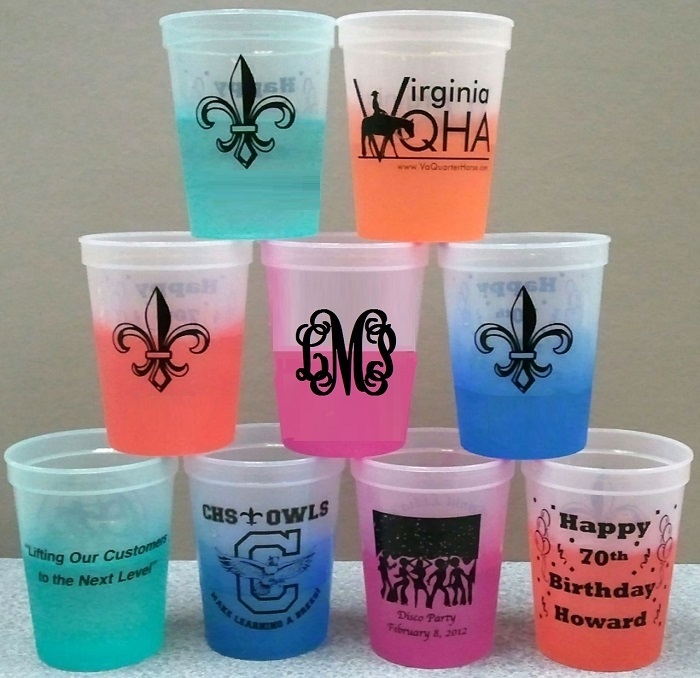 Color changing mood stadium cups are a great way to draw attention to your logo or text. 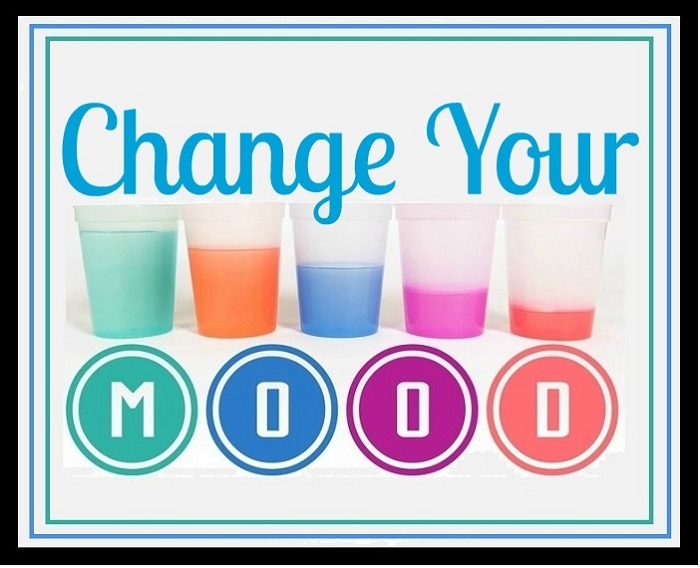 Mood Cup color changes when ice cold liquids are added to the cup. These economical cups are made of a flexible lightweight plastic. Made and printed in the USA! Add your favorite vinyl!